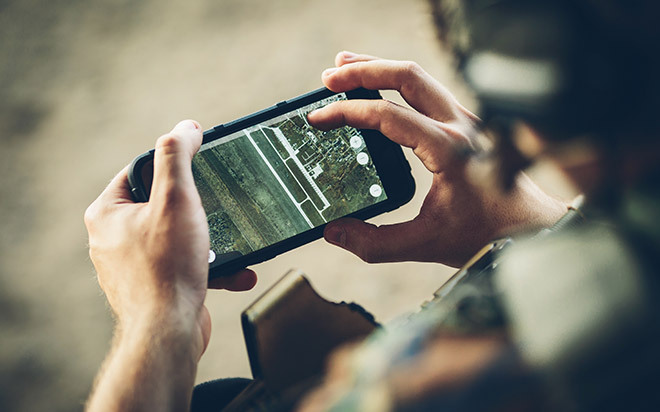 During disasters or catastrophes, public mobile radio networks can be compromised or even destroyed, so that first responders, task forces, special units and crisis management teams are no longer able to communicate effectively and reliably with each other. In such scenarios, mobile Ad HocNetworks are a secure and stable solution for setting up and operating wireless communication and data networks. 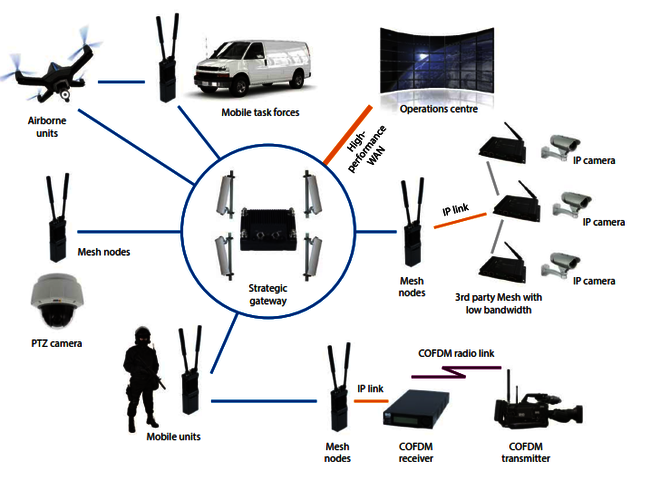 Mobile Ad Hoc Networks comprise radio nodes and radio links connected in a meshed network. Mesh networks have no administrative structure, can set up and configure themselves automatically and are self-healing. The individual radio nodes in the network serve as both transmitters and receivers and, unlike star topologies, share large data loads between many nodes. MANets operate independently of a central infrastructure but can be connected to other networks at any time via gateways. 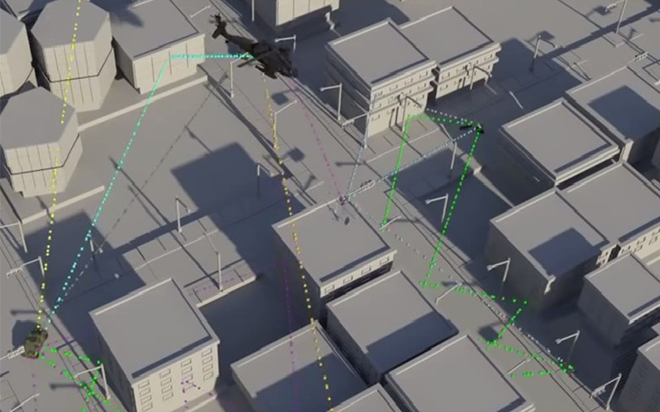 Transmission of video, audio, data, GPS, etc.